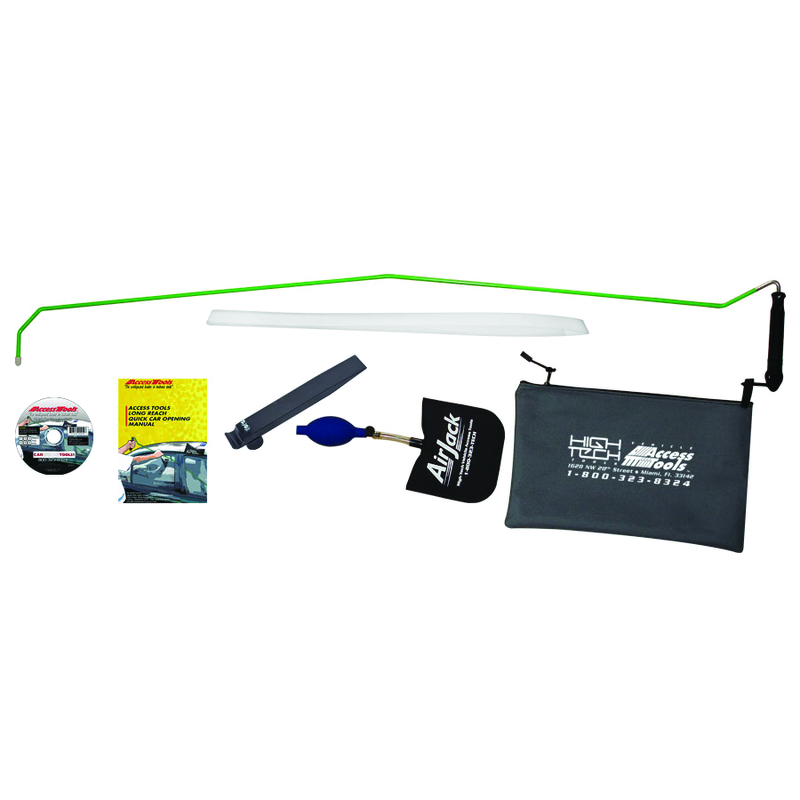 The One Hand Jack Set from Access Tools is designed to include the essentials needed to get into almost any vehicle quickly and effectively. Including the Quick Max long reach tool and the famous Air Jack air wedge, the One Hand Jack Set is the world’s best selling kit. Call 800-323-8324 or visit www.accesstoolsusa.com.